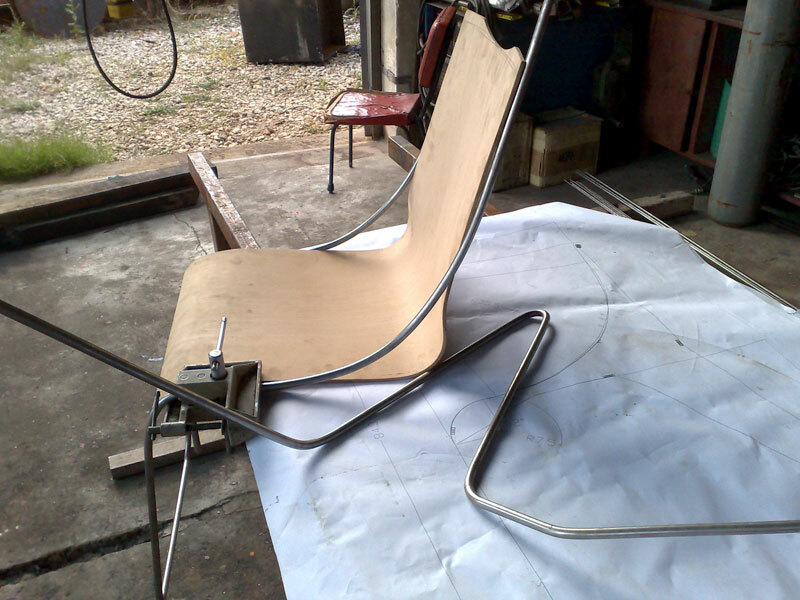 This set – X1 is already in production. 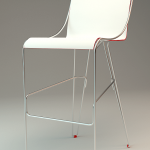 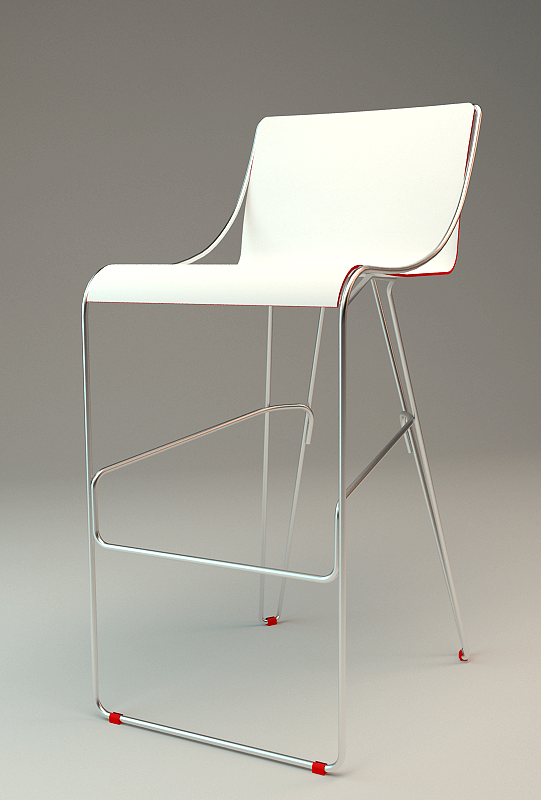 The chair is on sale at Pured website and the X1 barstool is just born. 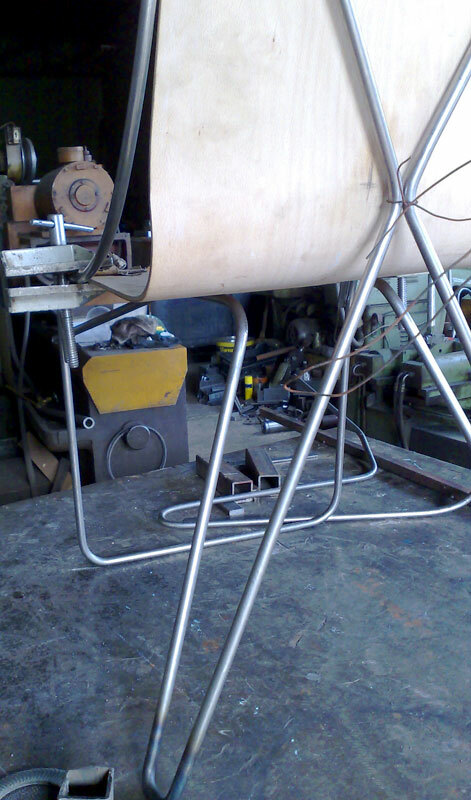 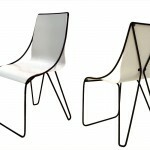 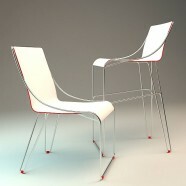 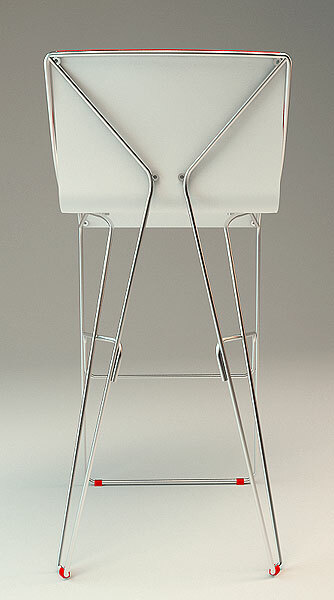 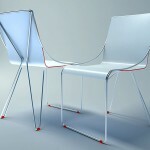 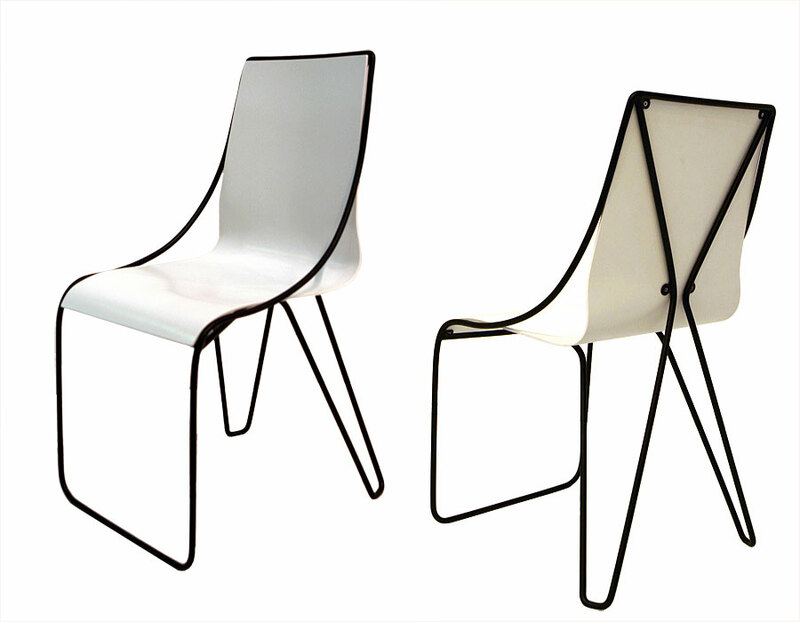 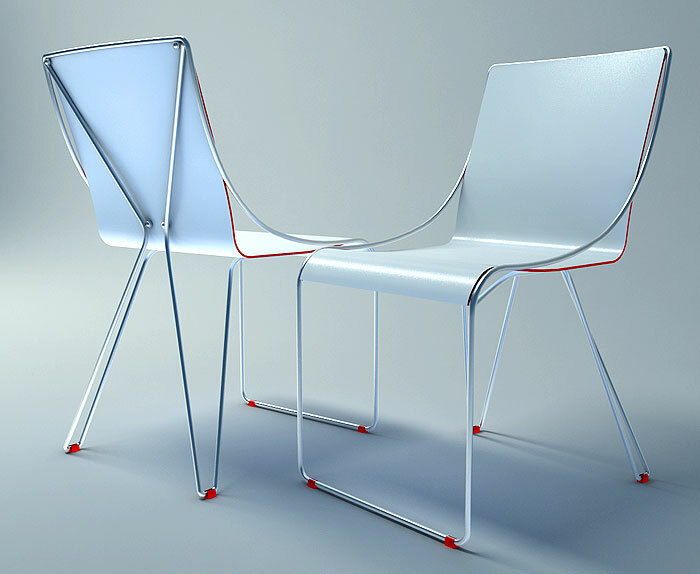 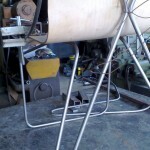 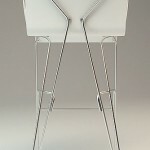 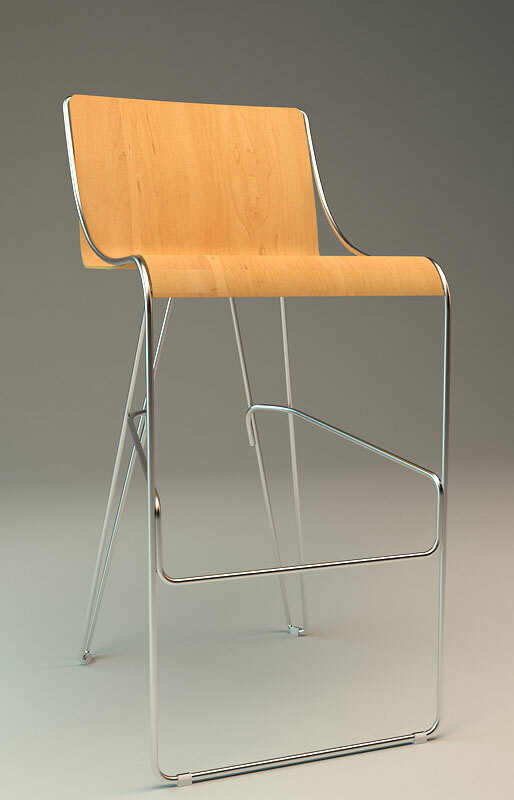 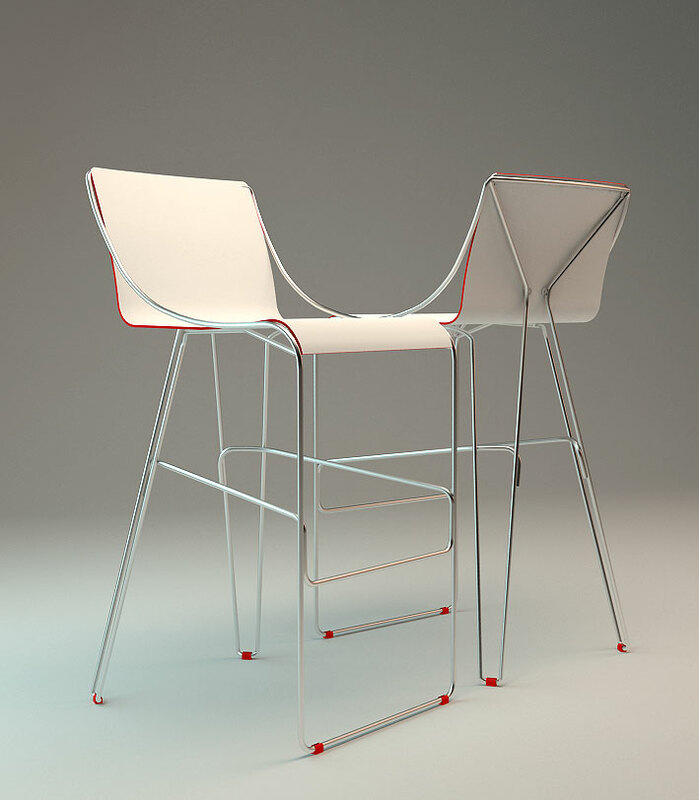 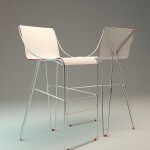 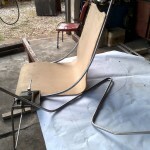 Bended plywood(natural or painted) seat with metal wire legs 11m. 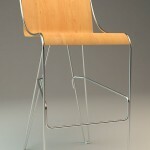 Available in powder coating or chrome finish.